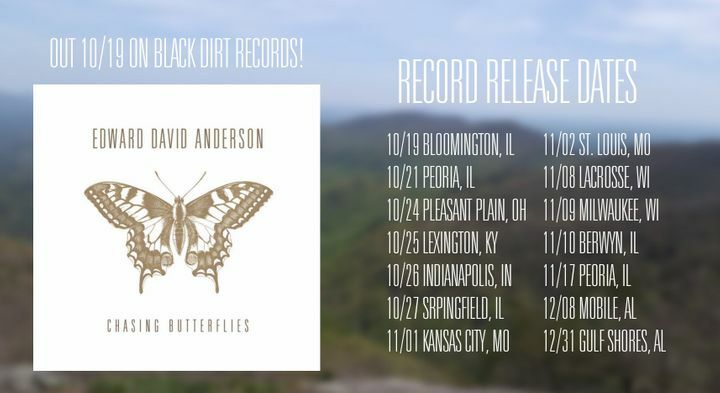 New tour dates announced for Chasing Butterflies out 10/19 on Black Dirt Records! Great show in a classic venue. HAd a wonderful time! Great entertainment in a great venue! Dude, rock! Thanks for a fun evening, EDA!